Something that is heard quite a lot lately in the classic car community is that all the good deals are gone. Many of us fondly remember when you could buy an early Porsche 911 for $10,000 and an E-type Jaguar for as little as $7,500. Sadly, the days are over for buying those icons of the 1960s for that little money. It does not matter if there is ever a market correction, the cheap old days for those cars and others of that era are over. But all is not lost as there is another era that has up until recently been largely ignored, and that era is the 1980s. That was a time when many landmark cars were created, and they now just are being noticed by collectors. 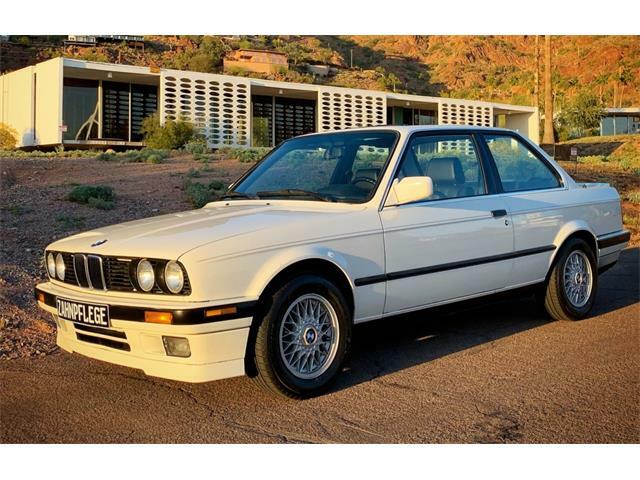 One such example is the BMW E30 3-series. 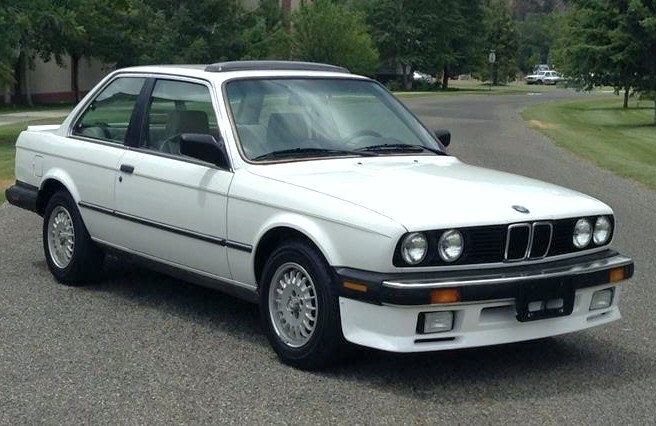 The E30 3-series was possibly the most important car ever for the BMW brand. Sure, the M1 was amazing as was the long-ago 507. 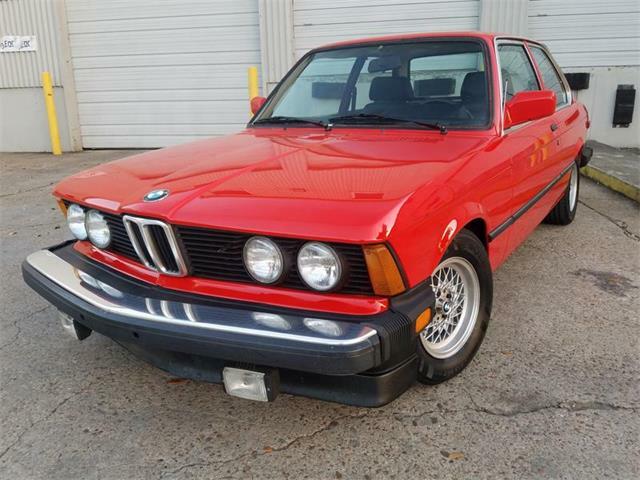 But it was the E30 3-series that became the “it” car for yuppies everywhere. 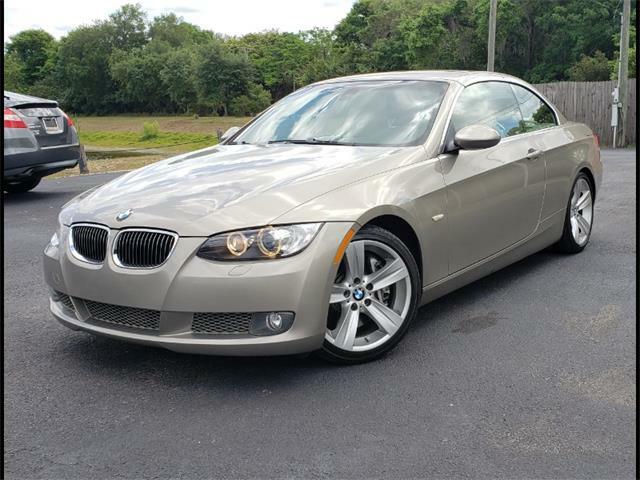 The 3-series is still the most important car for BMW, largely because they have sold more of them than any other model. 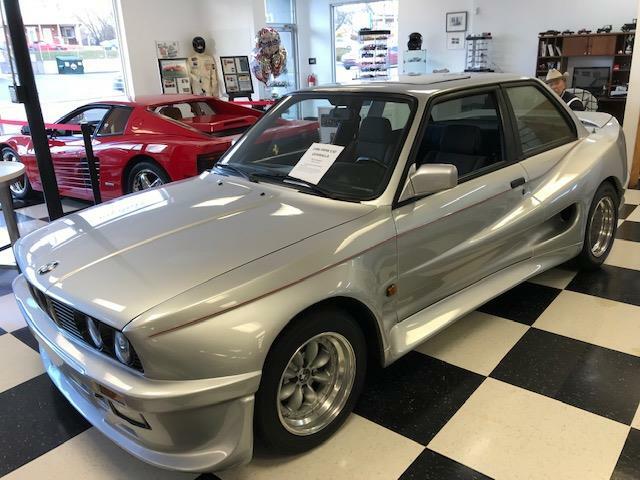 The E30 firmly established the DNA of “The Ultimate Driving Machine” by becoming a car that was aspirational in price, was built with extraordinary quality and was, above all else, fun to drive. 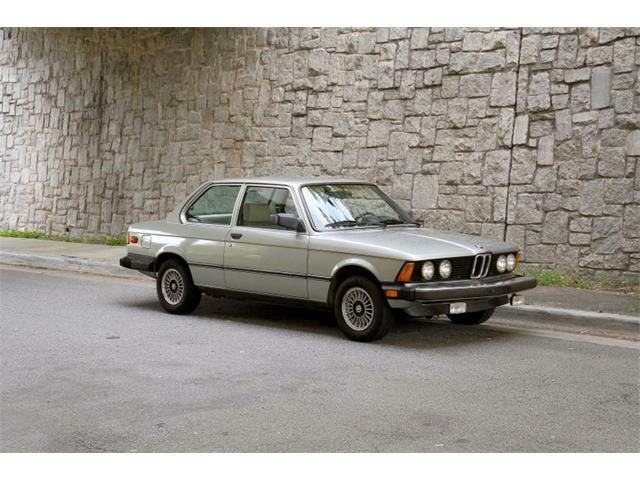 That is all nice history, but the best part about the E30 3-series BMW is that it is currently very affordable. 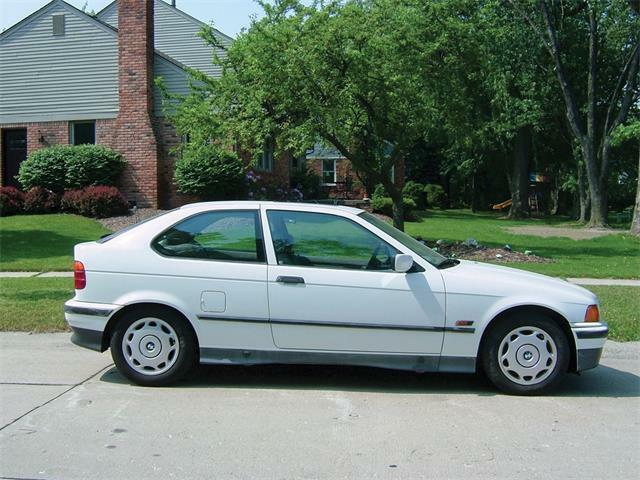 The car we found for Pick of the Day is a 1986 BMW 325ES. The ES is the sporting model of the 325e with an uprated sports suspension, a great front spoiler and an interior featuring Recaro sport seats. 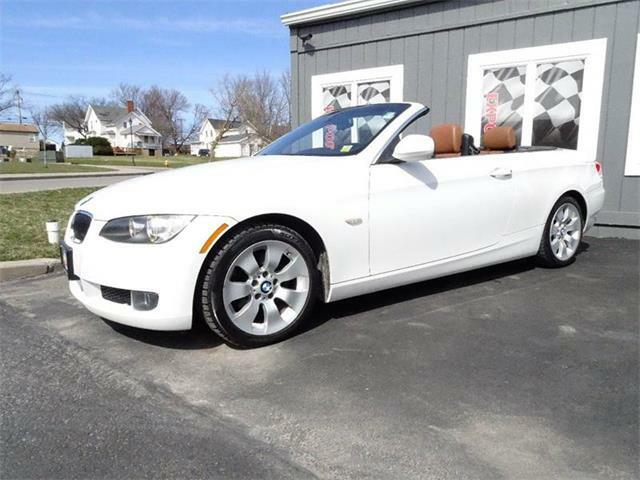 And the asking price is only $2,995. 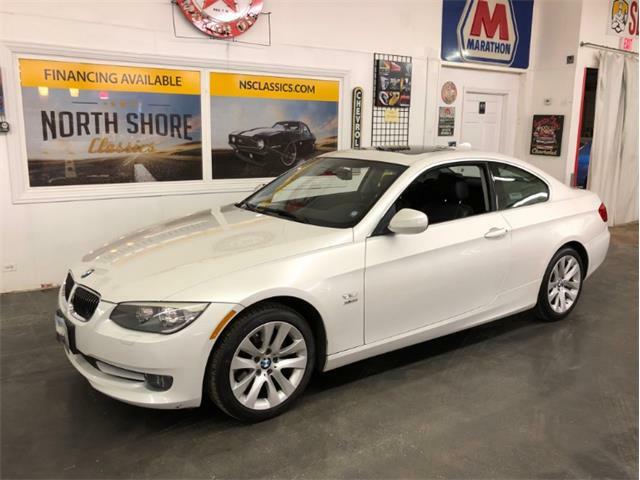 This example, located in Hailey, Idaho, looks to be in amazing condition with nice paint, an excellent interior and the dealer says in the ClassicCars.com listing that it is in perfect shape with all services up to date and a complete service history. 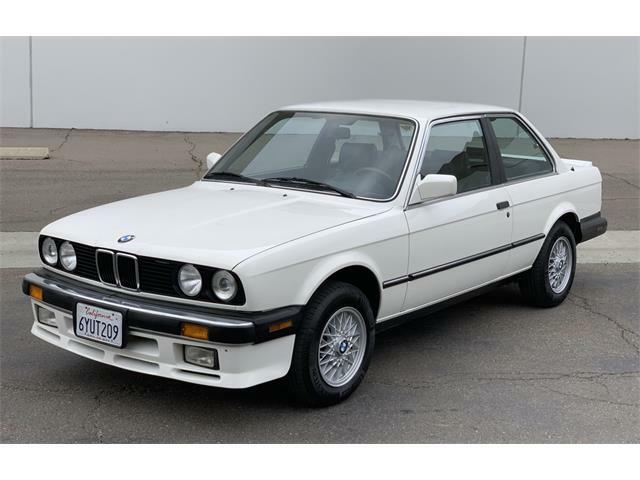 The mileage may sound high at just over 165,000 miles, but those who know the E30 cars will tell you they can easily double that mileage. 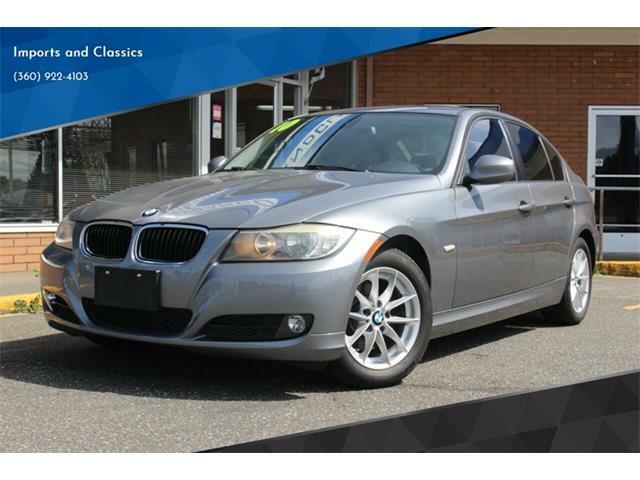 This car is loaded with every available option including a 5-speed manual transmission, power everything, sunroof and leather. The lesson here that there are still plenty of great deals out there. You just have to move forward a few eras.